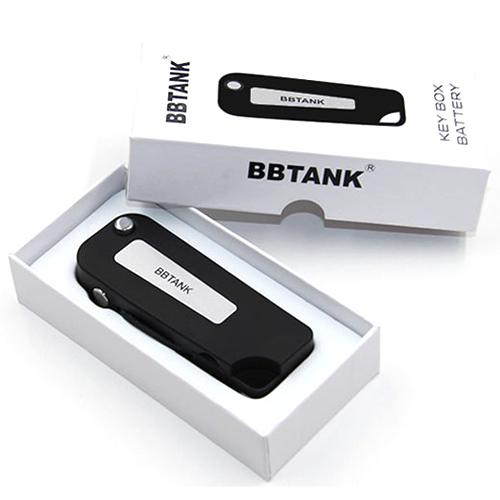 The BBTank Key Box is a guaranteed 100% authentic innovative stealth battery that was designed with the appearance and function of a luxury car's key fob, perfect for those who are in the market for a discreet device for use during travel. This cutting-edge device comes equipped with a 510 threaded connection that can be flipped closed to house your 510 threaded attachments within the device itself. 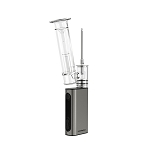 Once you are ready to begin heating your aromatherapy oils, simply press the button found on the front of the device and the 510 connector flips open with your attachment just like an actual key fob would. 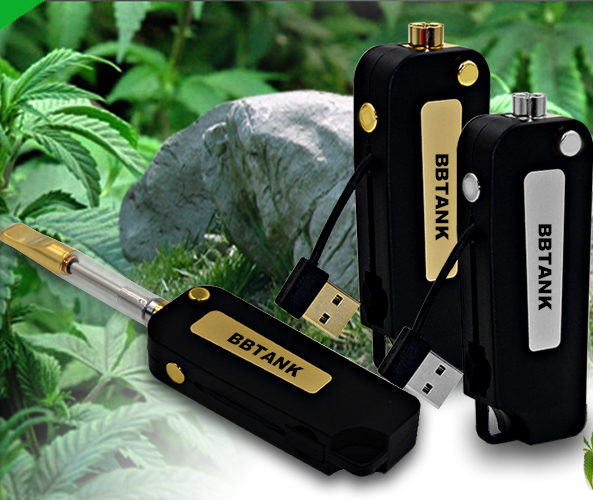 On the back of the box is an authenticity sticker showing you've purchased a verifiably genuine BBTank brand item. As a trusted, reputable seller, we purchase our inventory direct from the manufacturer. This means you can count on receiving a genuine brand name product, or your money back. 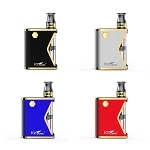 Please note this kit includes the BBTank Key Box Battery only. Any heating attachments/cartridges must be purchased separately or selected above before adding item to cart. The battery is similar to another which is 3x the price but the ampule that holds the oil is cheap. Use it with you own ampules of oil and it works fine and is an excellent purchase. 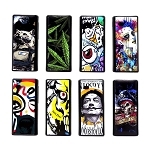 This is the last battery you'll ever need! Super convenient and low pro. Haven't had any problems so far. Works great. Battery lasts a long time. I'll probably end up ordering some for a few friends. This is my go to battery now. I like the low key look. 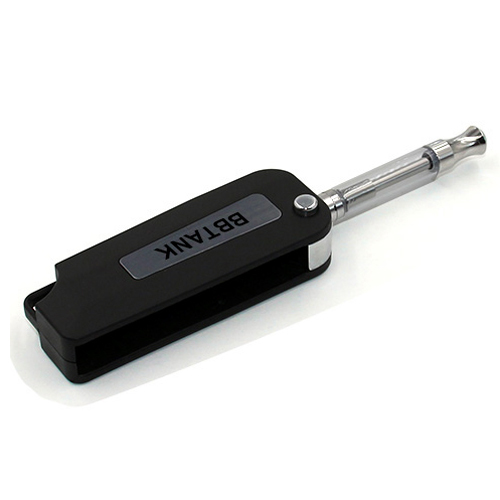 When pushing the button this battery does not blink when you're taking a hit, so you can hit it for as long as your heart desires. This will be the last pocket pen you buy IF you’re looking for a consistently low temperature. I have charged it twice in 2 weeks, it shipped to my house in a few days, and to top it all off they reached out to see if I got the package and if it was defective. 11/10 stars. This thing's awesome. Love the low key look and convenience. Definitely ordering more soon! I like this unit light but heavy duty so far it's been working great. I would buy another one from here. Q: Is there a low/full battery indicator on the BBtank? A: When the battery is plugged into charge the light will turn red until fully charged, at which point it will turn green. The power button will flash red when the battery is low and it is time to recharge. Was this answer helpful? 51 of 99 Customer(s) found this Answer helpful.